Earl Swift on Access Utah. 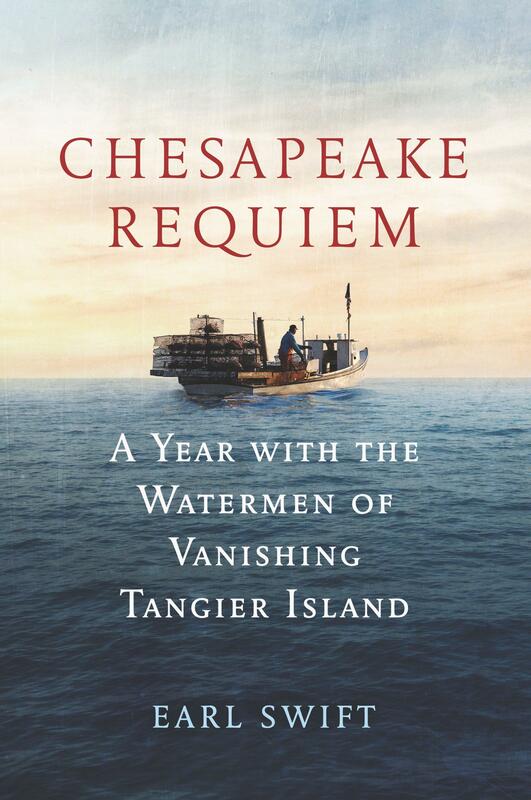 Swift is author of Chesapeake Requiem: A Year with the Watermen of Vanishing Tangier Island. Chesapeake Requiem takes an intimate look at the island’s past, present, and tenuous future, and sounds a warning on the coming fate of countless coastal communities. Over the next several decades, as human populations grow and developing countries become more affluent, the demand for energy will soar. Parts of the energy sector are preparing to meet this demand by increasing renewable energy production, which is necessary to combat climate change. But many renewable energy sources have a large energy sprawl—the amount of land needed to produce energy—which can threaten biodiversity and conservation. Is it possible to meet this rise in energy demand, while still conserving natural places and species?